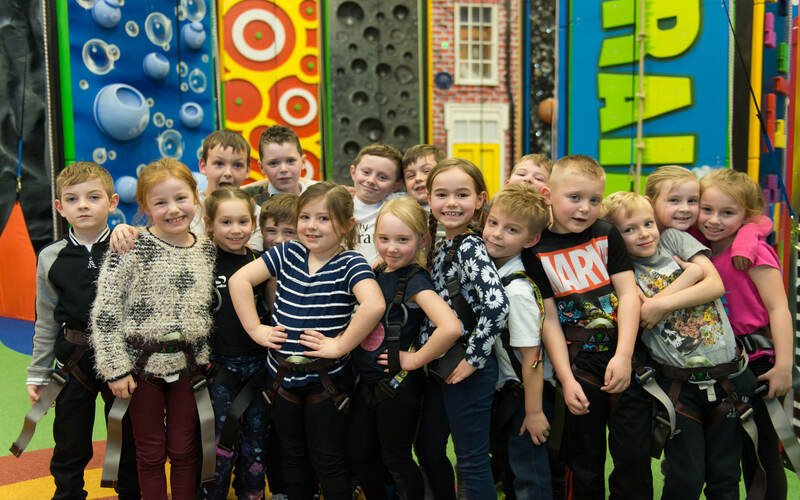 Come along for an Easter adventure here at GoClimb Billingham Forum on Sunday 21st April. 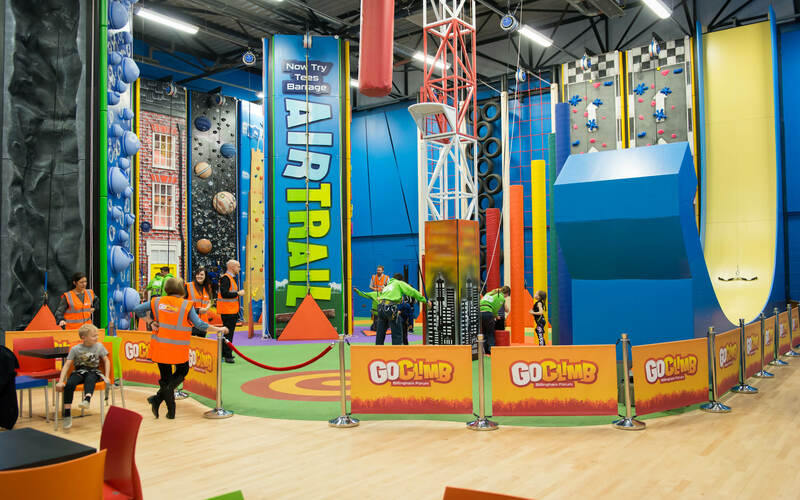 The Easter bunny has spilt his basket around GoClimb and they have gone everywhere including up the walls! 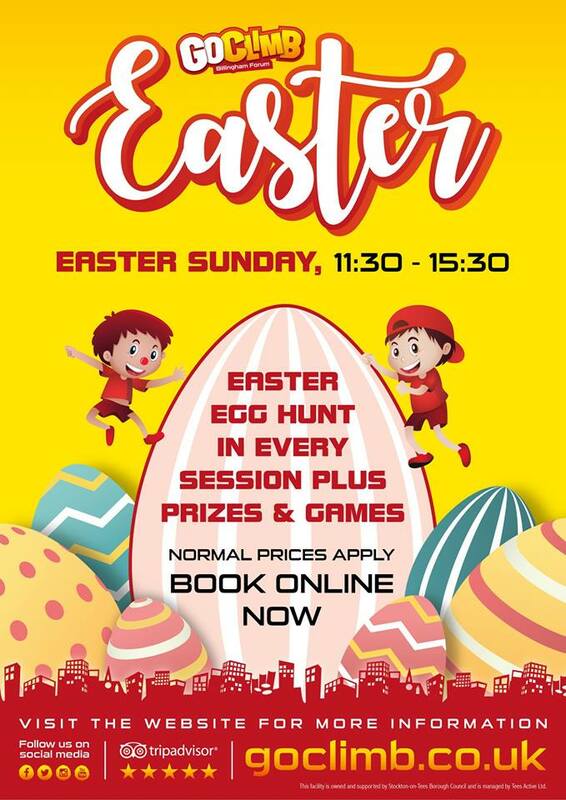 So come and see if you can help us find all the chocolate eggs? Normal Prices Apply. Limited places available. Book into any general session on Sunday 21st April. We also have a Quiet Climb session at 10 – 11am on Easter Sunday which will also be Easter themed. Find out more here.